Fancy a game of cricket? 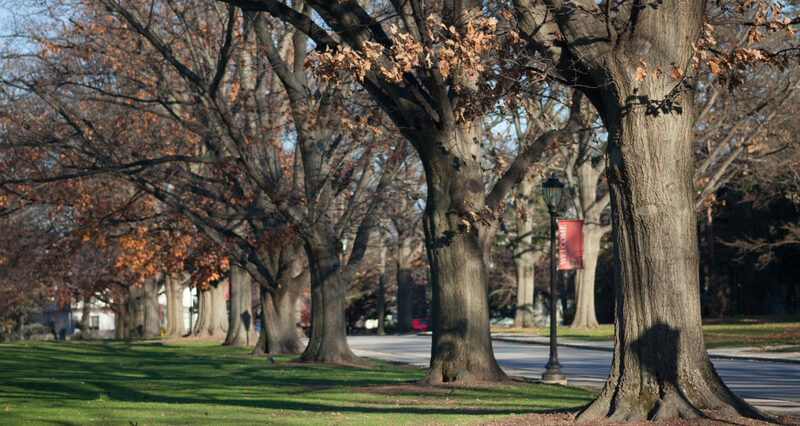 Haverford is your place. 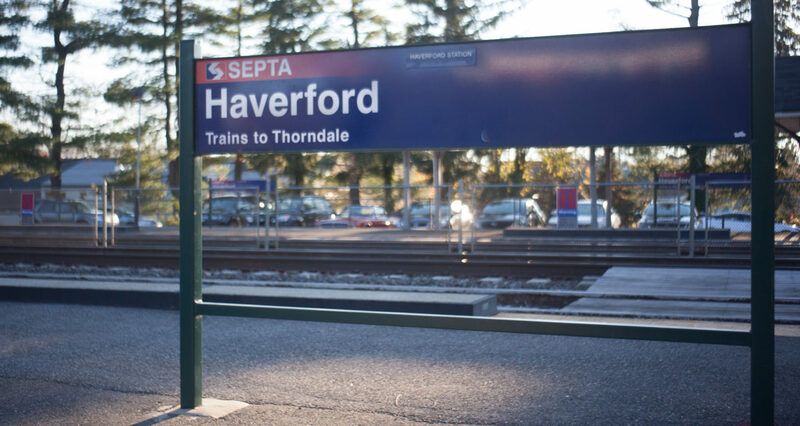 Haverford is a part of Philadelphia’s Main Line and, accordingly, features the staple characteristics of such–access to Center City Philadelphia via SEPTA rail service, a reputation of affluence and impressive architecture to name a few. The community, which straddles Route 30 (or Lancaster Avenue), contains educational institutions, private sport clubs and golf clubs that date to the 1800s. Paired with these historic organizations is new commercial and residential development. 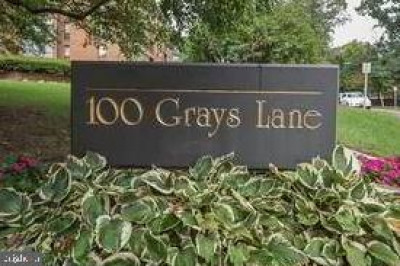 For example, Athertyn at Haverford Reserve offers newer condominium suites. These juxtapositions of old and new, city and suburb help create a unique community that is both rooted in the past and continually moving forward. 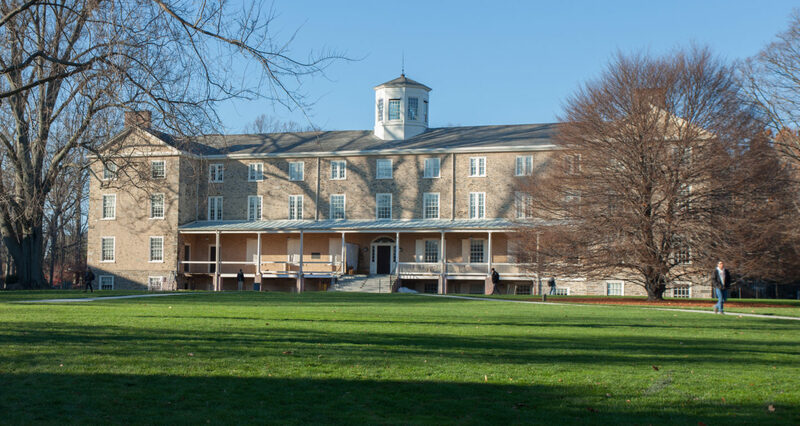 West of Philadelphia proper and split between Lower Merion Township in Montgomery County and Haverford Township in Delaware County, Haverford enjoys a bustling commercial district that branches out of Lancaster Avenue. Find chain stores like Eastern Mountain Sports, Saxby’s Coffee, and Primo Hoagies as well as independently owned businesses.  Interested in selling some fine art? 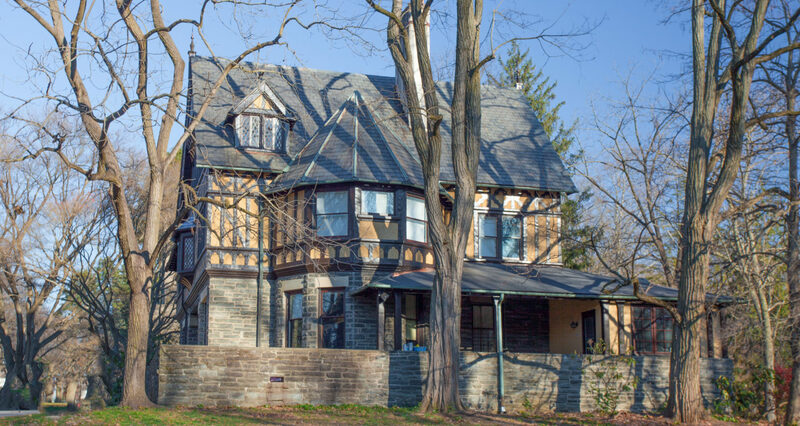 Visit the Sotheby’s Auction house office on Haverford Station Road. 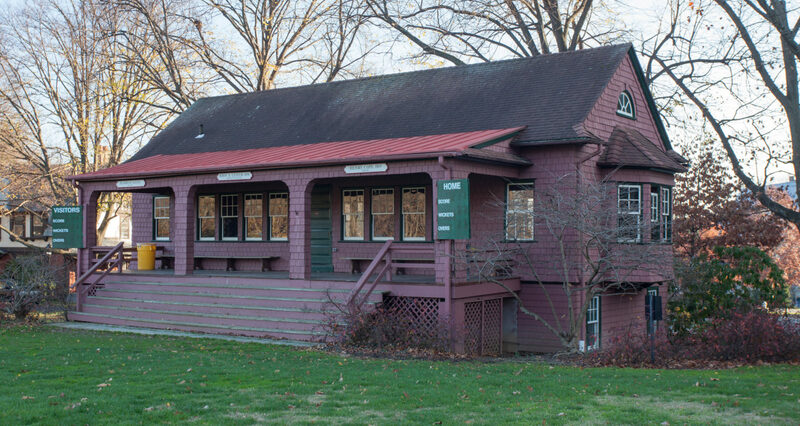 Of Haverford’s historic roots, perhaps none travels deeper than the Merion Cricket Club. Founded in 1865, this prestigious institution operates to this day as private social and sport club. The club is renowned for its beautiful grounds and culture of excellence. 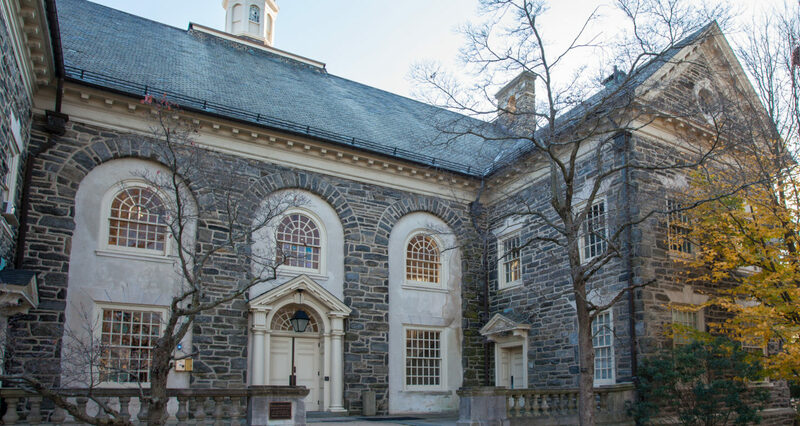 Another thriving, historic institution in in the area is Haverford College. 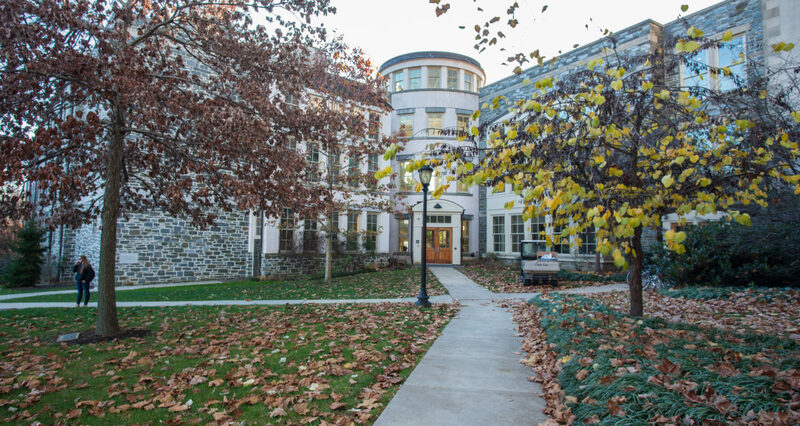 A liberal-arts undergraduate school, the college is known for its verdant campus, self-governing student body and engaging curriculum. Looking for some wildlife? 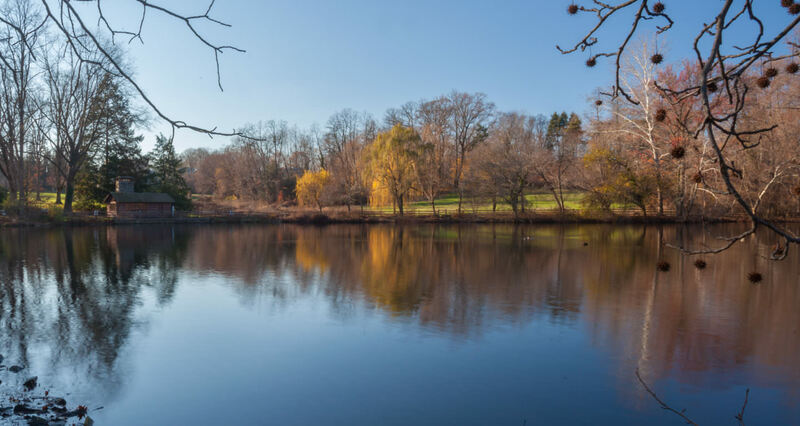 Haverford Reserve offers trails, creeks and an environmental center to explore. The members-only Merion Golf Club offers two, full 18-hole champion golf courses.